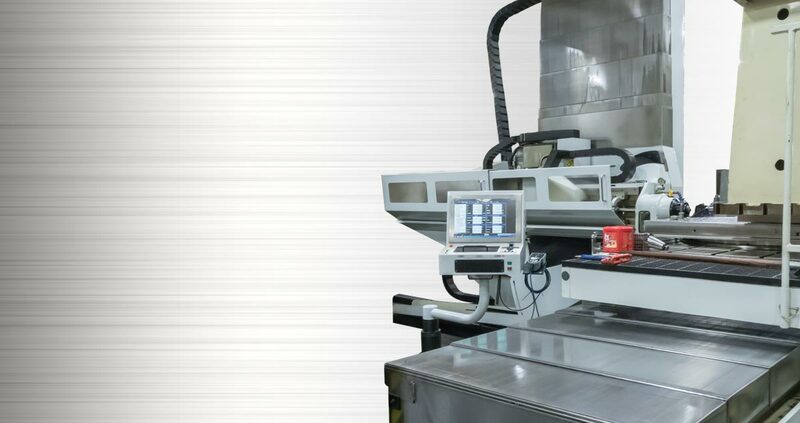 CS Tool specializes in the design and manufacture of plastic injection molds and compression molds for the automotive and consumer goods industries. 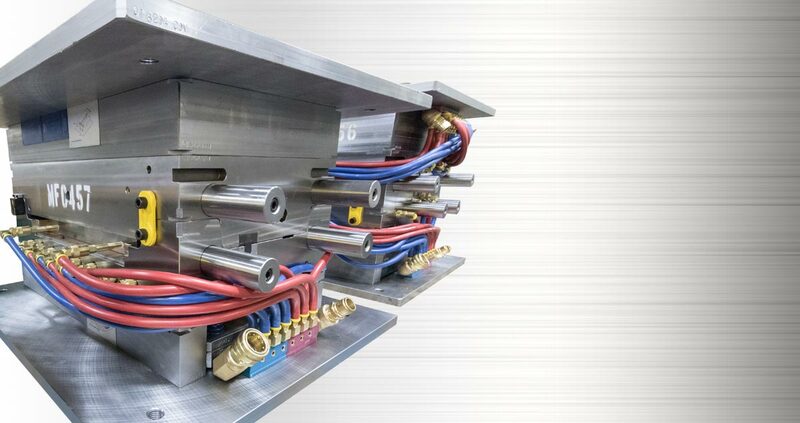 With 50 years in the business and a talented team of mold-building professionals, we have the expertise and the experience to quickly deliver quality tooling that's built to last. CS Tool Engineering has a reputation for continuous investment in quality equipment. Our team is equipped with the right tools for accuracy and productivity, with the capacity to handle large jobs and projects. 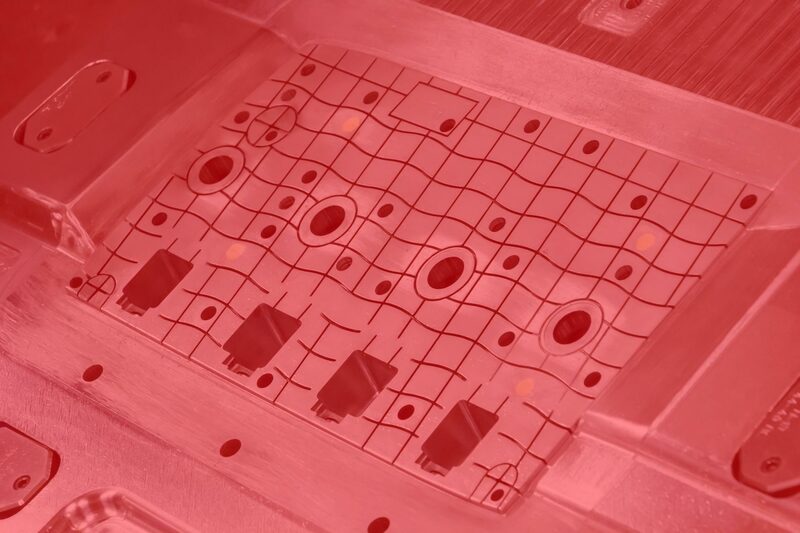 When you need plastic injection molds or compression molds you can count on, delivered quickly, CS Tool Engineering goes beyond your expectations. We are proud of our philosophy that "We Sell Service - We Happen to Build Molds." Call us today.